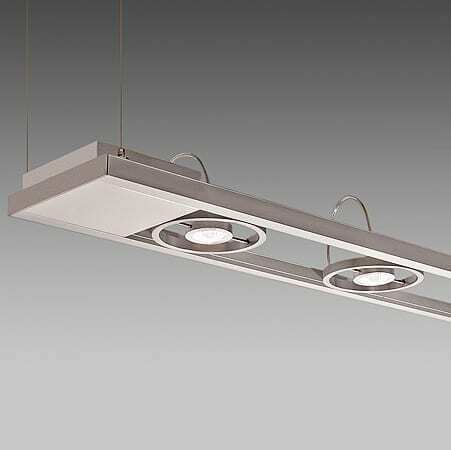 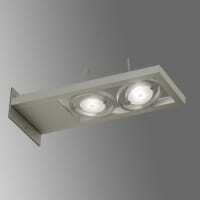 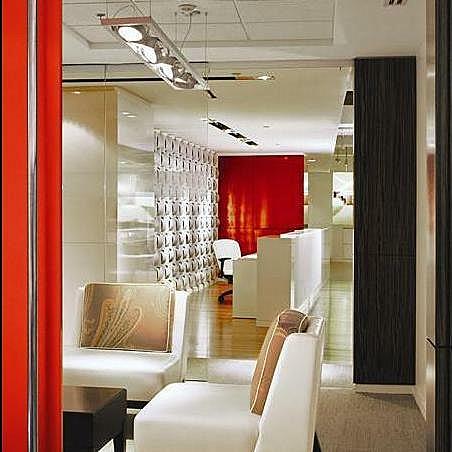 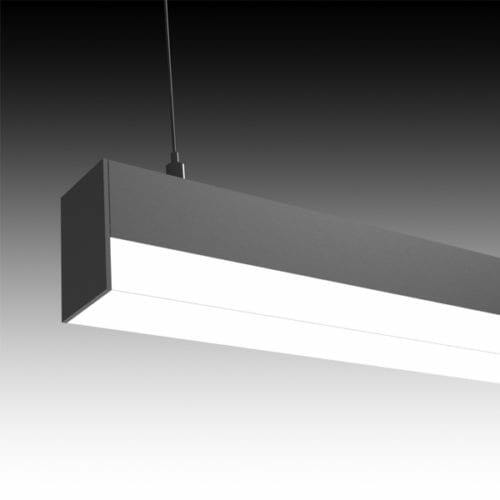 The Lightplane 9 family of fixtures consists of two parallel aluminum channels approximately 9 inches across. 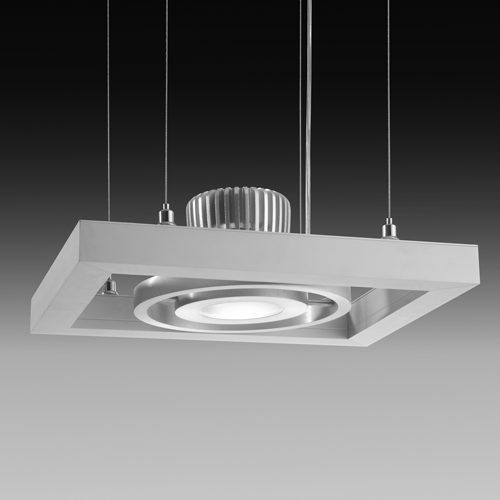 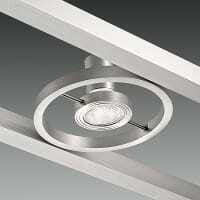 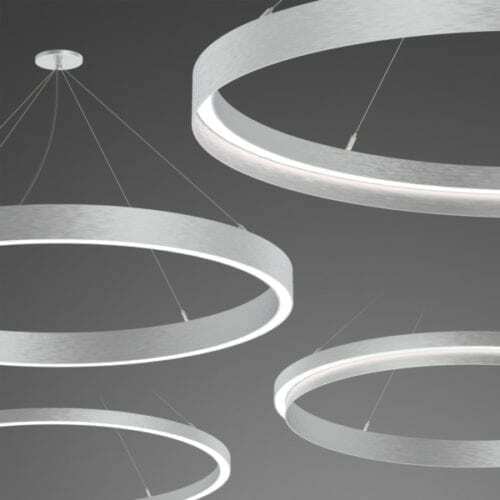 Gimbal ring downlights attach between the extrusions in a hardwired design. 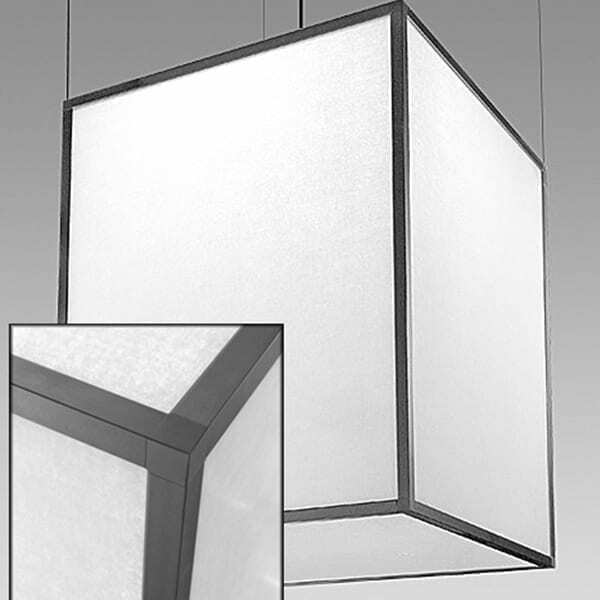 The minimal, 1 inch frame is deal for display, retail, or low profile applications where point source and direct downlight is key. Available in suspended, wall (horizontal or vertical) or Hywire configurations. 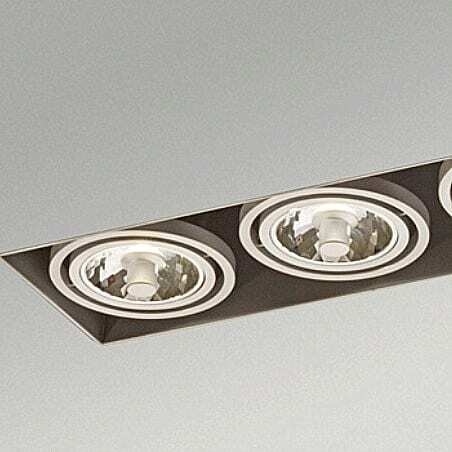 For Photometry, download individual downlight file.